Gordon Elliott's superstar novice hurdler of last year has been less than impressive this season and looks like he will miss the Champion Hurdle even though he will be entered into the race. Connections to the seven year old gelding have said it is "very, very, very doubtful” to turn up at the Festival in March but with the entry it still leaves the betting wide open for the Grade 1 contest. He has raced three time this season, his first came at Down Royal in a Grade 2 where he finished a laboured second to Bedrock. 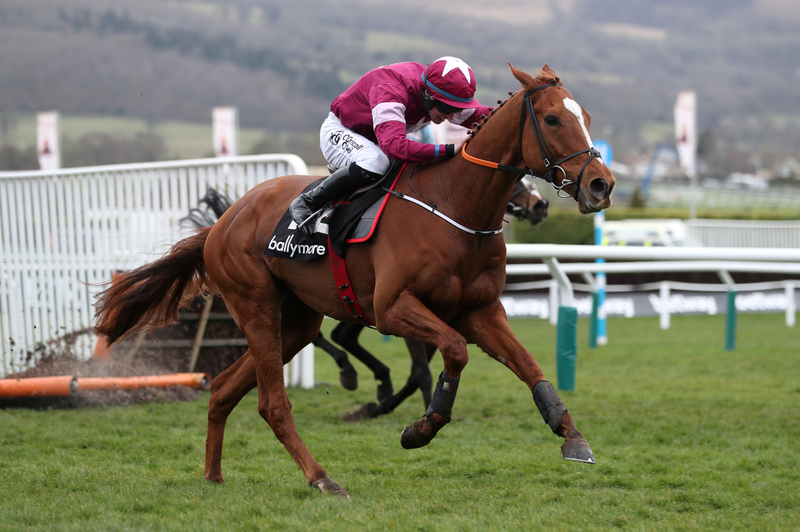 From there he went to Newcastle in the Grade 1 Fighting Fifth and again finished second but by a long way to Buveur D'Air which really put the doubts into peoples minds about Samcro competing in the Champion Hurdle. His last outing was the most disappointing of the lot and sort of sured up the opinion that he is not the same horse this season as he was last year. He finished second last in the Grade 1 Ryanair Hurdle and lost to horses that won't even be in the frame in the contest at the festival. After the race he underwent tests to see if he was not scoping right or there was other problems with the horse and it has been revealed over the coming days that he has a sever lung infection that will see him requiring 10 days of antibiotics and monitoring. Samcro is likely to run again this season but where it will be and will it be at the Cheltenham festival is still very much up in the air. (Credit At The Races) “He’ll be kept in the Champion Hurdle in case things go real well. But we’re looking at the longer picture,” said owner Gigginstown House Stud’s racing manager Eddie O’Leary. O'Leary also talked about that if Samcro was not going to run in the Champion Hurdle would the superstar mare Apple's Jade be stepping in his place for it.